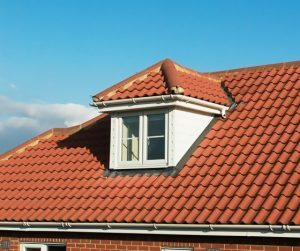 Get a fast quote for your problems by calling the number 1 Roofer in the East Midlands area offering Roof Repairs - New Pitched and Flat Roofs - Flashing - Fascias - Soffits - Guttering and Rubber Coatings. Quality Roofing Nottingham. If you need top quality skilled contractors to deal with your insurance company, we will be there. 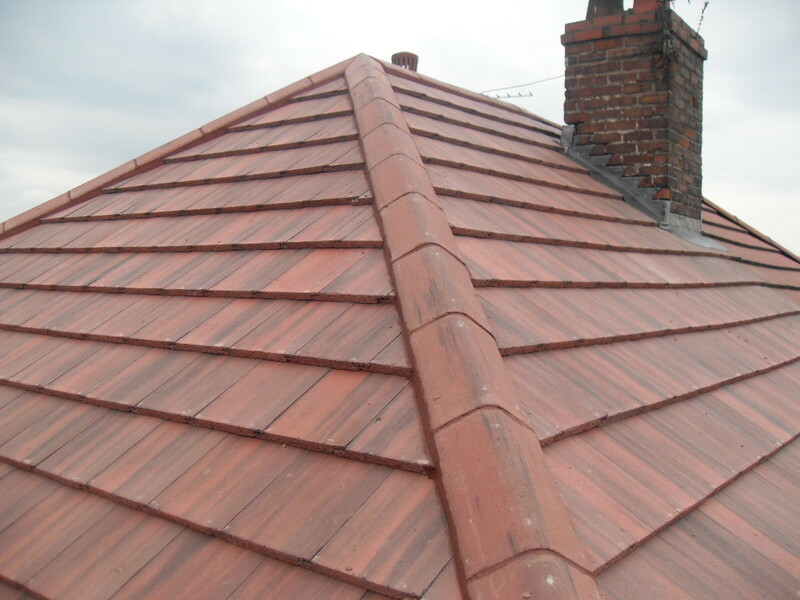 If you’ve been hit with storm damage or find you have missing slates or tiles don’t risk water damage. Give us a call and we’ll quickly come out and provide you with a free quote. No matter how well you’ve managed your maintenance, it’s not going to last forever. 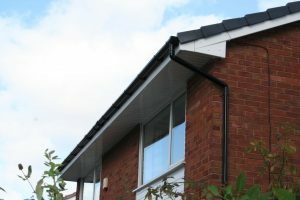 Our speciality is using the strongest materials on the market. 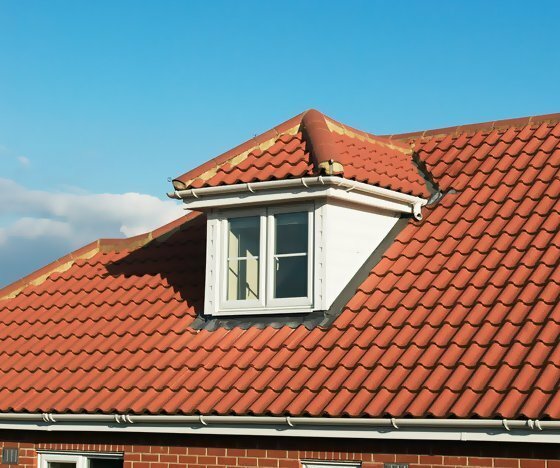 We use the latest equipment equipment and systems to make sure that everything we provide for you will withstand the harsh weather that often occurs in England. We routinely work on all types of homes, whether they’re a bungalow, detached, semi-detached or barn conversion. 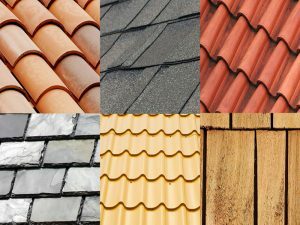 We offer a wide selection of different materials for you to choose from. As the top company in the area, we are fully capable of handling total rebuild from jobs beginning to end. 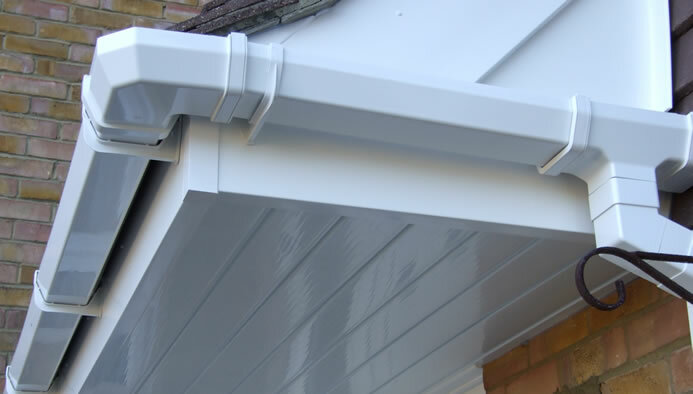 Our contractors are highly trained tradesmen who take pride in their work. You can be sure that you will receive the best in customer service as well as top quality products on every aspect of the job. We have built our reputation by making sure that we consistently provide top quality work of the highest technical standards. No matter which system you have, whether it’s pitched or flat, domestic or commercial, we have the expertise to handle the job. 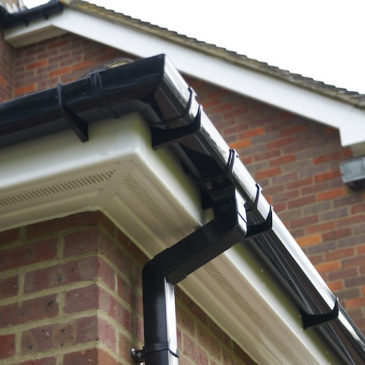 We can manage all lead work, such as facias and soffits, PVC guttering and chimneys..
Our team of contractors is friendly and professional at all times. 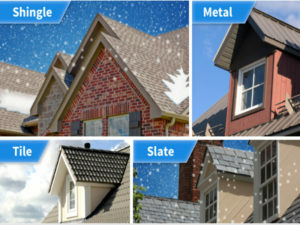 They are also knowledgeable and happy to answer all your questions when they come out for your free estimate. 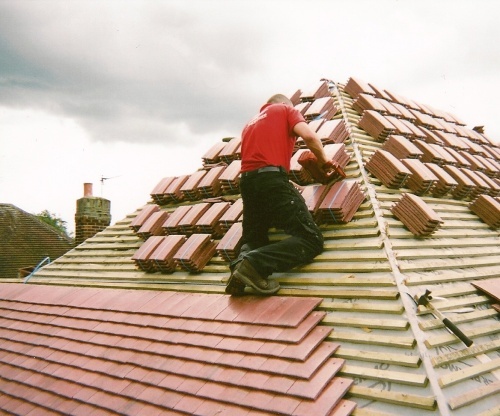 We work on both residential homes and commercial buildings and are pleased to offer a wide array of services. You can be fully confident that we are the best company to handle your job. We take a great deal of pride in our work and consistently conduct business in a highly professional manner. We value every customer and hope to build long-term relationships as a result. When you call to ask for an estimate we will schedule the earliest date and time convenient for you. On our first visit we will conduct a complete inspection and assessment of the job, taking down all the necessary information. We are happy to consult with your insurance company upon your request. You can count on us to give you our best advice and to work closely with you to accurately scope out the job. This first meeting will give you a chance to speak candidly with us, asking all your questions. We are happy to provide you with any information you need on our experience and qualifications. 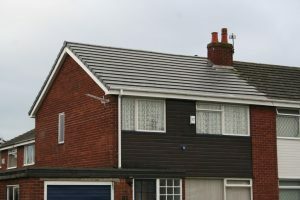 Once this first meeting has concluded we will create a written assessment of all the work that needs to be done and give you a quote just as soon as possible. We are also happy to arrange further discussions on the project as needed so that you’re totally comfortable with this undertaking. We always consider all options and consider ourselves flexible and willing to explore alternative ways to meet the needs of our customers and remain within their budgetary requirements. 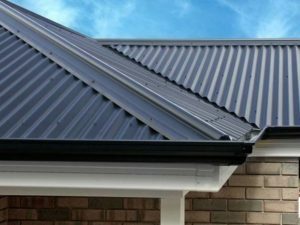 We provide all customers with a definite start date, time frame to complete the project and a list of the individuals who will carry out the job. So call us on 0115 736 5995 or fill out our easy peasy contact form on the right so we can contact you and discuss your requirements. What are the signs that I need your service? In the event you notice any of this signs, don’t hesitate to seek the help of an expert. 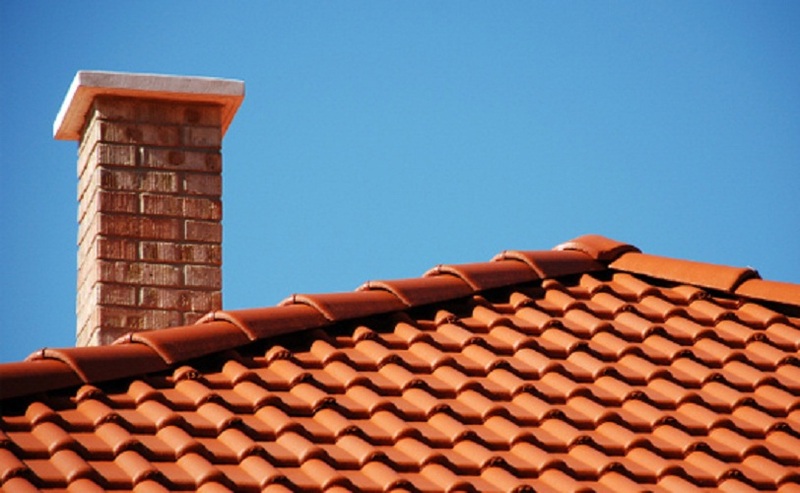 We offer the solutions to repair or replace your problem and add value to your home. How long do you take to complete a project? It depends. As you may be aware, there are numerous aspects that have an impact on the project. Common ones include the weather, type of material and the complexity of the job involved. However, under normal circumstances, our team of contractors will take 3-4 days if the work involves getting rid of your old set up and replacing it with a new one and installing the gutters. Minor repairs, on the other hand, might take 1-2 days. Do I need to be present while work is being undertaken? Even though we welcome your presence on the premises while your repair or replacement is in progress, it’s not a must for you to be present. Provided you are available to be contacted by phone, we’ll be able to get in touch in case any questions or concerns that need your attention arise. Are there any preparations I need to make before you start project? Yes. In case you have a garage without a celling, we recommend that you park your car in the street or somewhere else where it won’t be affected by the ongoing works. Also, if you have items that are fragile or those you would never want to subject to dust, such as a swimming pool, it’s best to cover them or keep them (items) in a place where they won’t be affected. Can I handle some of the work myself? The majority of the work is quite technical and requires training plus experience. Therefore, if you lack the skill and experience, chances are you might make costly mistakes or cause harm to yourself. 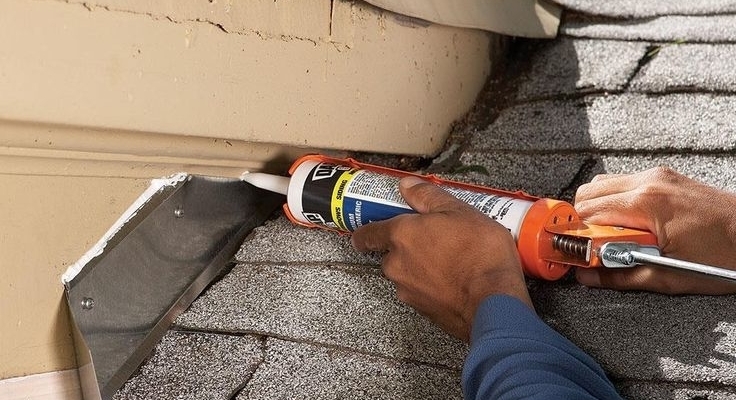 However, some of the work such as inspecting for damage or other problems can be done by a typical person provided one has the proper tools and equipment required for the job and an idea on what to do. How long will depend on the system type you have, level of maintenance, and environmental factors. Note that climate conditions such as hail, snow or hurricanes have a huge impact on the expected lifespan. Yes, our business and workers are all fully insured.